I have voted for "Artnlight" for the "Arts Crafts & Design" at #WIN15. Vote to make your favourite blogger win! 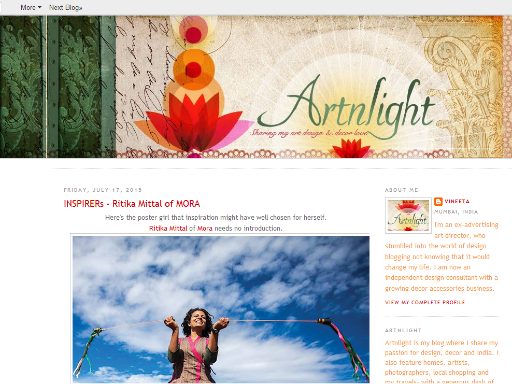 Artnlight is blog that celebrates everthing art, design & decor.